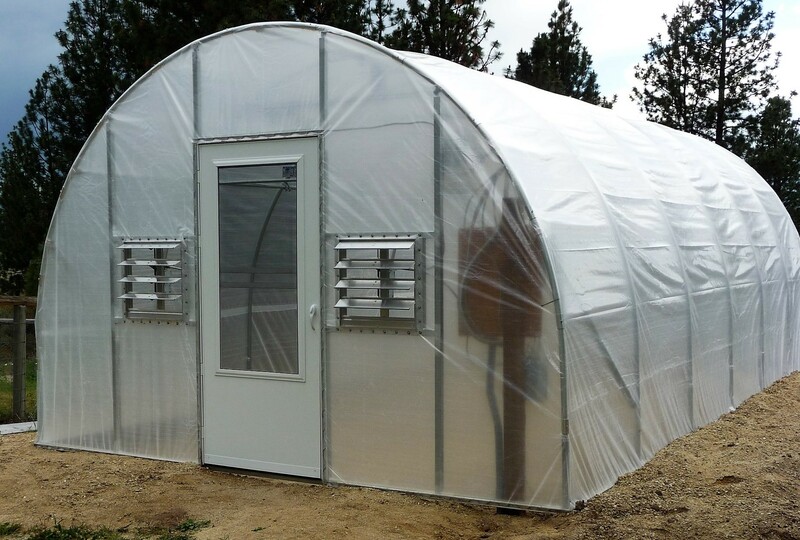 You produce inside a Greenhouse to enhance climate control producing 4,800 10 lb. flats/1/4 acre/11 months from 1 crop tomatoes with flavour your clients will love. Sold at $1.25/lb, you can generate $40,000 from 11000 sq. Ft. Our Growers choose a ray of flowers, produce and transplant production from arugula to trellised zucchini 52 weeks a year. Save more with less labor & energy costs compared to field grown crops. 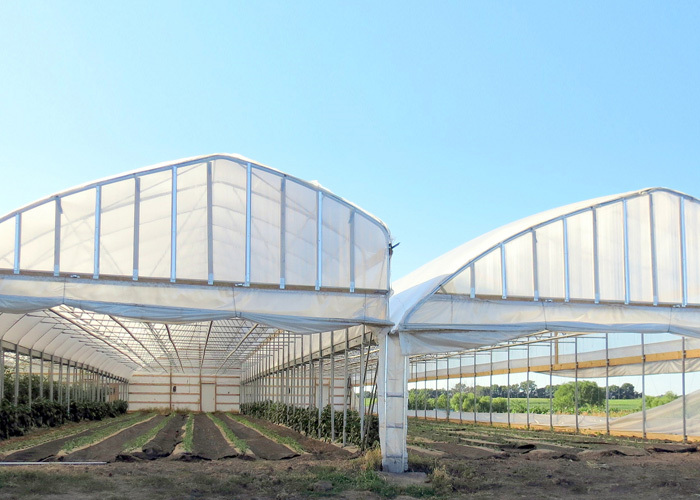 Our Stronger frames withstand Hurricane winds, heavy snow loads, and hanging basket crop loads. 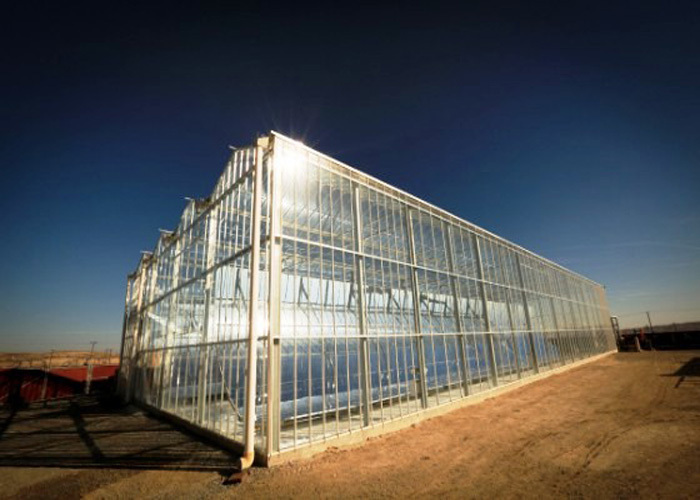 Suntex will help you discover smart production systems in our specially built greenhouse kits certified, stamped, sealed and installed by us and/or local contractors reducing assembly fees. You will love the options we provide at affordable costs complete with business planning, FINANCING, & NRCS USDA grants. 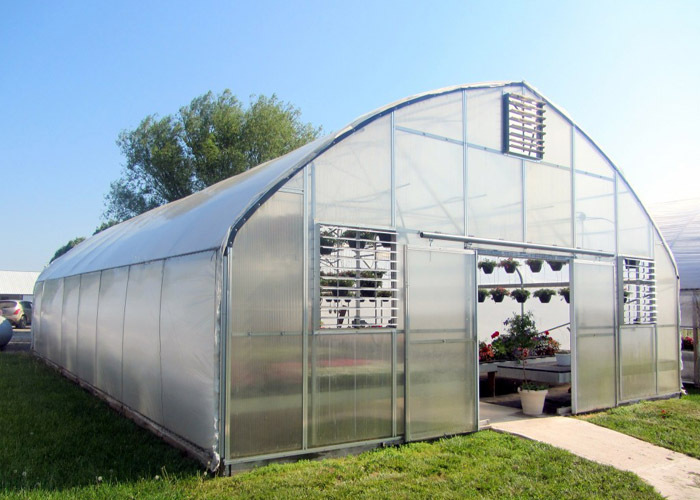 Since 1996, we expanded our Greenhouse kits evolving from our Mainstay Series. Contact Suntex today and learn first hand how you can do it.